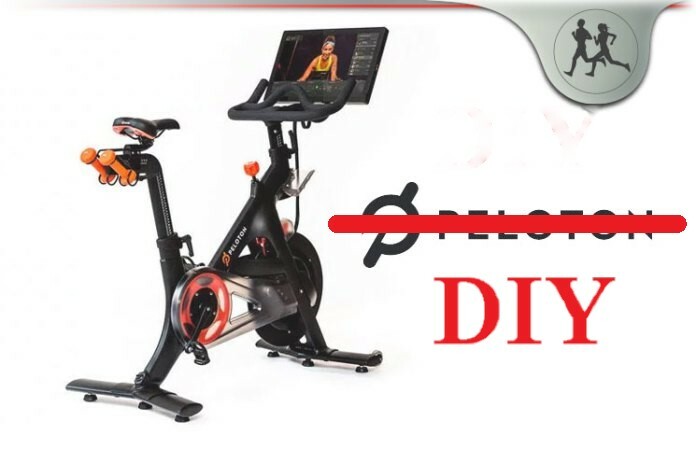 You’ve probably seen a commercial for the Peloton bike. If not, watch below. This magic bike will change your life – at least that’s what they want you to believe. The price tag is a cool $1,995 not including shipping or the monthly subscription! OR keep reading and I’ll show you how to recreate the entire Peloton experience for about $415. First off, I have no interest in Peloton or indoor cycling. I’d much rather exercise outside. However, I heard about this from Christ Hutchins on the Kevin Rose podcast and thought it was worth sharing. I love when people use a little creativity to save money. There are 3 items you will need to purchase. They are all available on Amazon. With these 3 items, you will be ready to ride and enjoy all the features of a Peloton at a fraction of the cost. The wahoo sensors track your speed and cadence and send the information to you smartphone. The bike phone mount keeps your phone safe and allows you to position it perfectly. The only other item you need is the Peloton app which gives you access to all of the Peloton content. ***disclaimer: these are affiliate links that I earn money from – thank you!